The Feldenkrais Method of somatic education is for anyone who wants to reconnect with their natural abilities to move, think and feel. Whether you want to be more comfortable sitting at the computer, playing with your children and grandchildren, or excelling in sports, these gentle lessons can improve your overall well-being. The Feldenkrais Method is internationally recognized as an effective means of addressing musculo-skeletal or neurological problems, chronic pain and the motor development difficulties of people of all ages. Through this Method, you can increase your ease and range of motion, improve your flexibility and coordination, and rediscover your innate capacity for graceful, efficient movement. These improvements will often generalize to enhance functioning in other aspects of your life. The Feldenkrais Method was developed by Dr. Moshe Feldenkrais (1904-1984) in the 1940s and is now practiced worldwide. 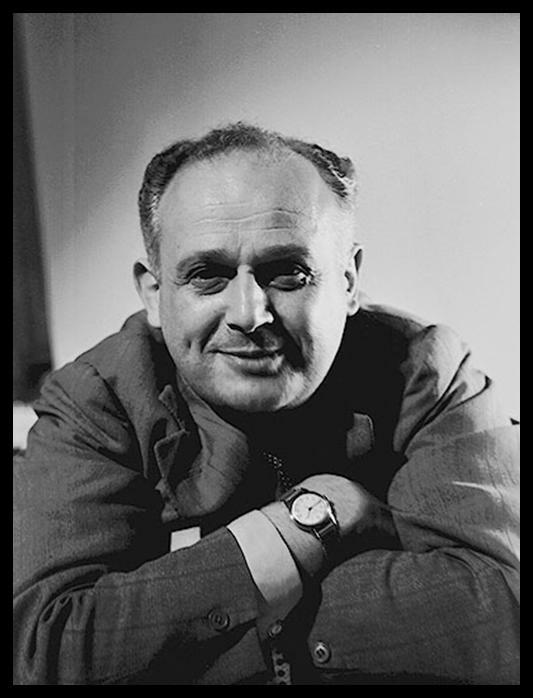 Dr. Feldenkrais, a Russian-born physicist, mechanical engineer, martial artist and educator, based his work on principles of physics, biomechanics and an empirical understanding of learning and human development. He created over one thousand Awareness Through Movement® group lessons and later developed Functional Integration®, his unique hands-on lessons for individuals.